CROCKETT – Local non-profit organization Angels & Elves is currently collecting items for tornado victims from Saturday’s horrendous storms. A drop-off point has been been set up from 9 a.m. to 3 p.m. today (Monday, April 15) and Tuesday, April 16 at Torchlight Community Church, located at 304 South 7th St. in Crockett. “We want to focus here first – whatever we collect will go to the needs here in Houston County, and whatever we have left we will take to Alto,” Angels & Elves representative Kathy Murphy said. Items needed include: standard toiletry items such as toothbrushes, soap, hand sanitizer, diapers, wipes, feminine products, toilet paper, paper towels, trash bags, flashlights, batteries, non-perishable food items such as peanut butter, chips and drinks, etc., as well as pillows (new) and (new or gently used) towels and washrags. Monetary donations for relief items also will be accepted. “Once we see what we collect, we will use the monetary donations to buy the other necessities that are needed,” Murphy said. 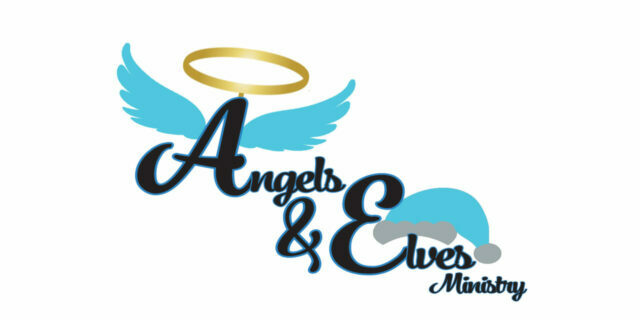 For more information, send a message on the Angels & Elves Facebook page at www.facebook.com/angelsandelves. Angels & Elves also can be contacted by reaching one of the following (text messages are best): Kathy Murphy (936-222-9053), Caitlyn Mares (936-222-9054) or Delia Gonzales Castillo (936-204-3093).